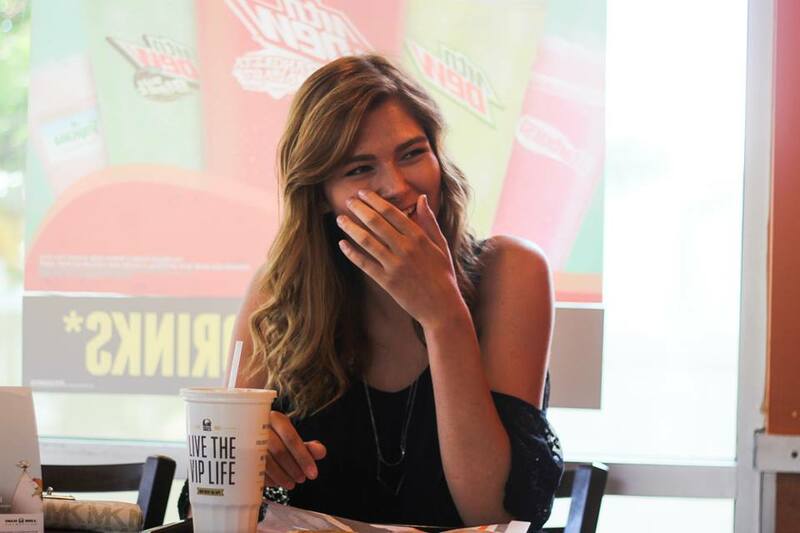 Brittany Nicole Creech said she wanted to take her high school senior portraits at Taco Bell. 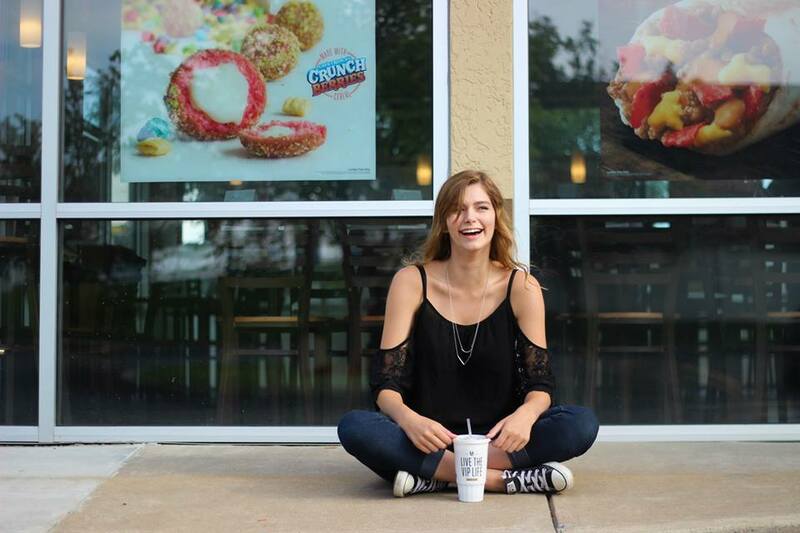 On her Twitter account, Creech, of Missouri, describes herself as a big fan of the Tex-Mex chain. She tweets often about her deep love for the fast-food favorite. When senior portrait time arrived, Creech, like other seniors, chose a place she knew and loved as a setting for her photos. Creech was a girl with a vision. And she made it happen. If Creech’s yearbook has a “most original and hilarious senior portraits” superlative, she’d have secured herself the title. But if Creech’s self-proclaimed dream of being a Taco Bell commercial star falls through, she should consider comedy as a backup plan.